Father’s Day is coming up. With many men, it is a major challenge just to get them to moisturize or wear sunscreen. 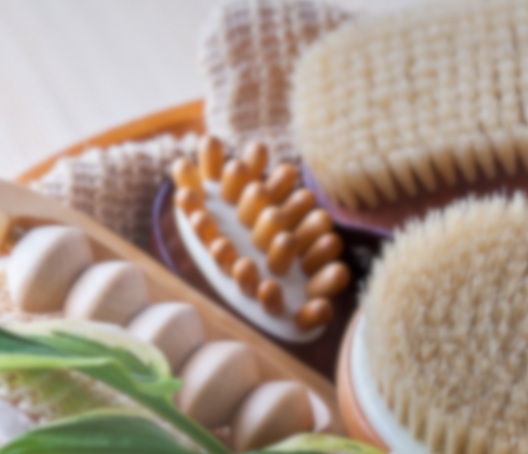 Here are the products on SkinTour that men generally like! A sunscreen they can apply without getting their hands greasy for cycling or golf, a light after-shave moisturizer that isn’t oily, and products to start improving the sun damage. Ok so it’s not a Ferrari ……but many men would like their skin to look and feel better. 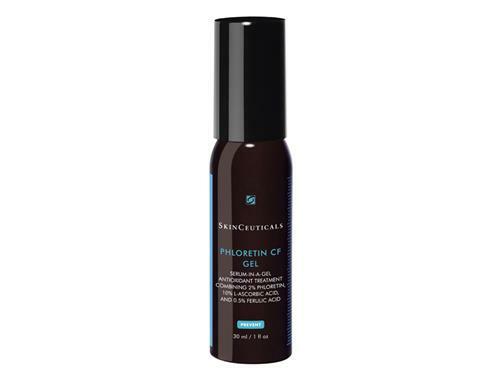 Hydrating B5 Gel by SkinCeuticals. For the morning or night – great after shaving. Many men like this because it is non-greasy so they do not look all lotion-ed up. And it comes in a bottle with a dropper, so it looks more science lab than feminine. When we treat a patient with Sculptra, we have them massage their facial areas daily using this product, and some men say that their skin has never looked better. A little goes a long way. Powder sunscreen by Colorescience. This has a built in brush delivery system so it’s hands free. Men who fish or boat, or who play golf or tennis really like this powder sunscreen because their hands stay dry. 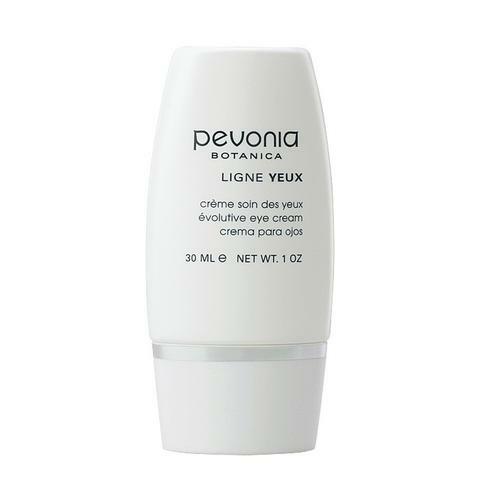 Retinol Complex .25 by SkinMedica or Power of Three antioxidant by Replenix. For those men who really want to improve their skin, the best products after sunscreen are retinols and antioxidants. These two are excellent products in those categories, and also packaged in way that appeals to many men. 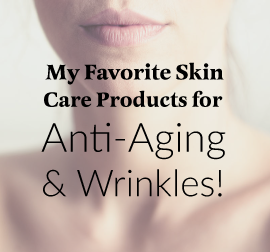 Use the Retinol at night and the antioxidant in the morning.